Don’t be intimated by making béarnaise sauce. 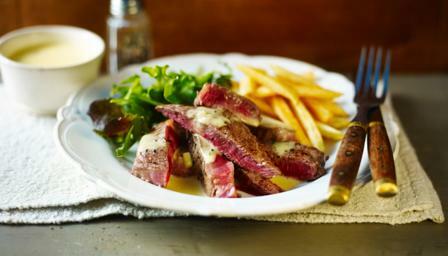 As James Martin shows, it’s simple to whisk up and perfect with steak. Equipment and preparation: You will need a deep fat fryer for this recipe.